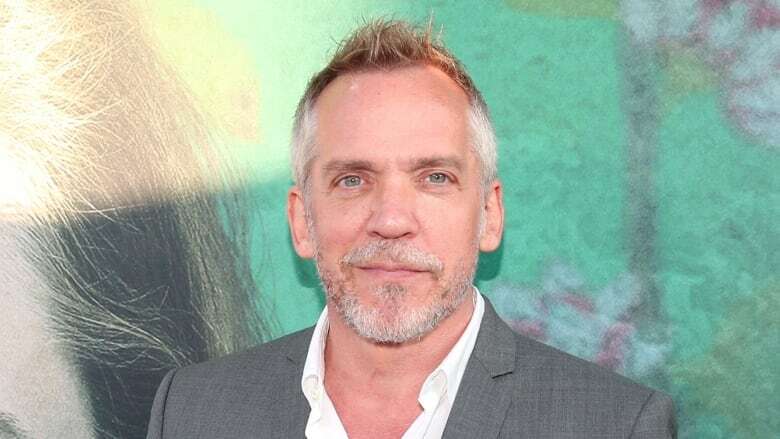 Canadian director Jean-Marc Vallée cultivates characters who are often complicated, strong but also broken. He talks to Tom Power about his latest TV series, Sharp Objects. Canadian director Jean-Marc Vallée cultivates characters who are often complicated, strong but also broken. It's what's made him such a great ally for women-driven stories. Today, Vallée joins Tom Power from Montreal to talk about his latest TV series, Sharp Objects, which premieres Sunday, July 8 on HBO.